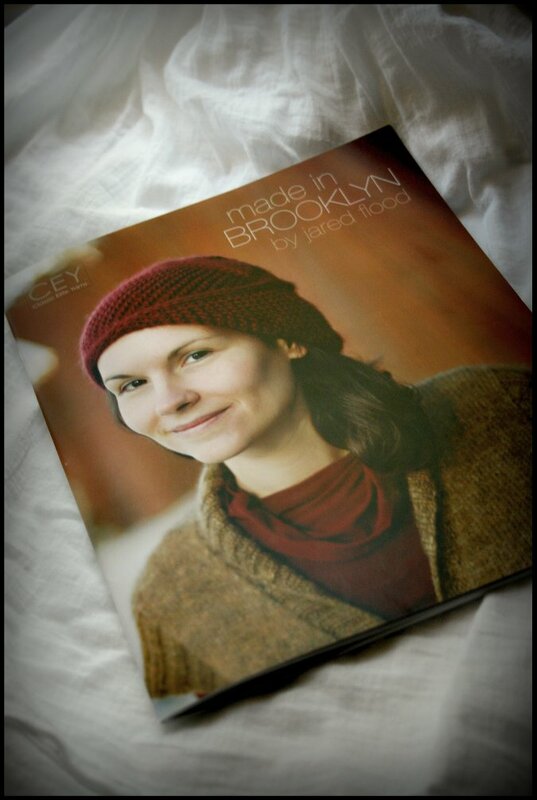 This signed copy of Made in Brooklyn could be yours! Enter to win by leaving a comment under this post before December 15th. I will choose a commenter at random and be announcing the winner on the podcast and blog, so be sure to check back! This book contains the Laurel hat pattern that I just knit, and it is chalk full of other beautiful designs as well.